Please join Team Nadine for an Open House this weekend! 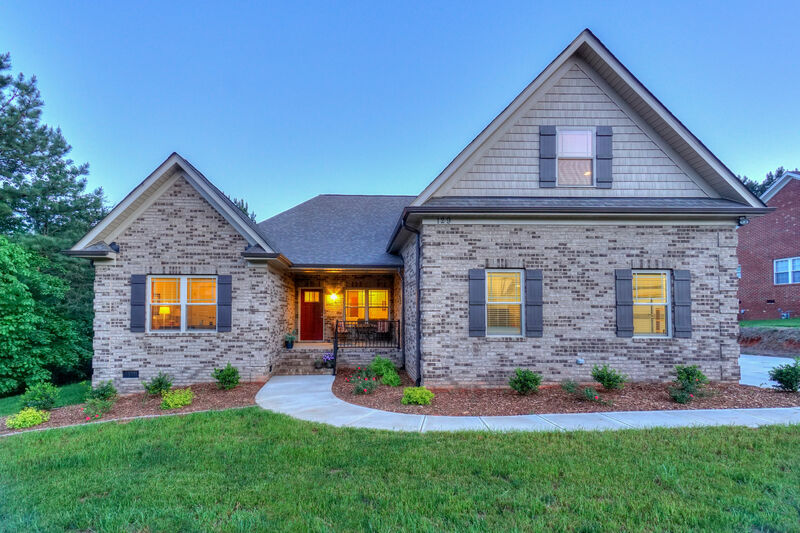 Looking for easy living in Mooresville? LOOK NO FURTHER! Less than a year old, this brick 1.5 story with an open floor plan will instantly charm you! Situated on over a half an acre that’s very private & near the marina and shopping this home is sure to please. Just imagine mornings & evenings relaxing on your porch. Beautiful decorating choices in tile, flooring, lighting & all fixtures with great construction craftsmanship. Upstairs over the garage is a fabulous bonus room, full bath and lots of walk in storage. tons of shopping nearby, great schools, marina and access to I-77. Truly a GEM!